Iridescent Medium gives pearlescent or glitter effects to your water colours. 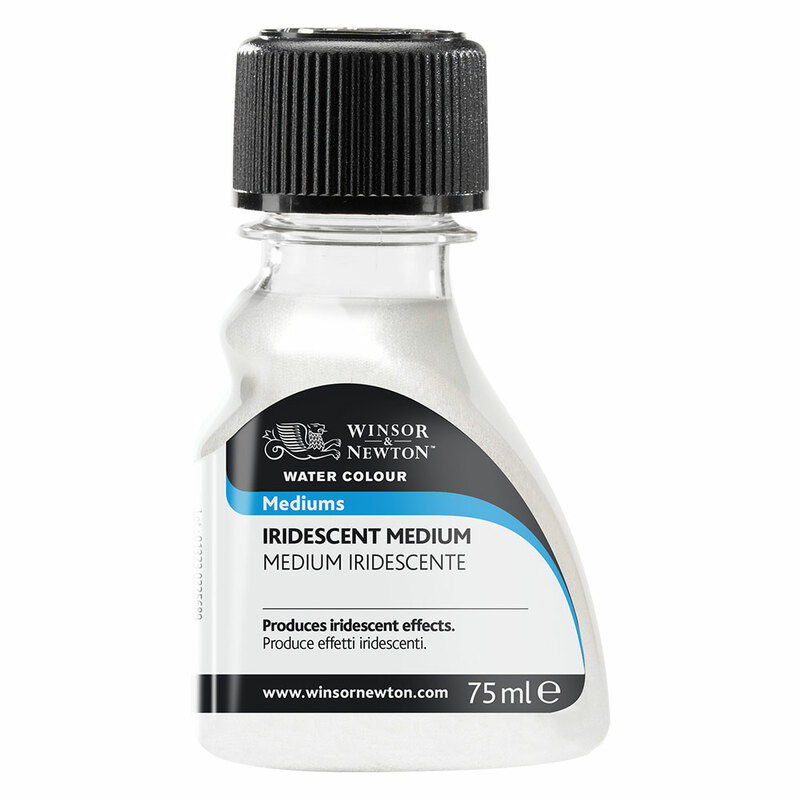 It can be mixed directly with water colours or applied over a dried wash.
Iridescent Medium can be mixed directly with water colours or applied over a dried wash. The medium is intermixable with all Winsor & Newton water colours and is particularly effective when mixed with the most transparent colours and over dark backgrounds.